These are cute butterfly wings to add to your bows, clothes, pencil topper etc! 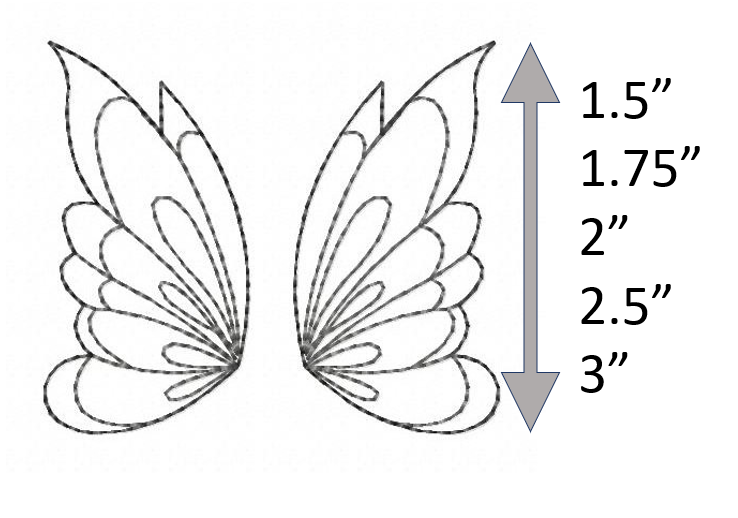 They are separated wings so you can place them as close together or as far away from each other as you choose. This listing is for ALL THREE Butterfly Wings.